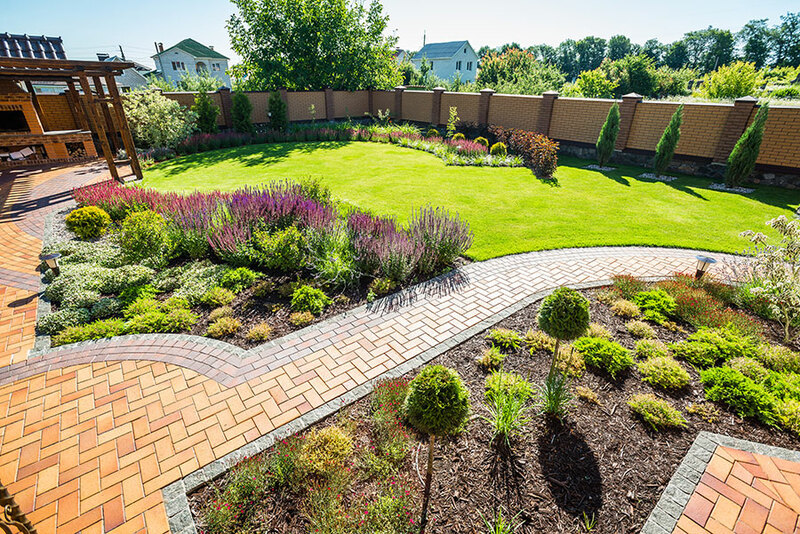 Gardens are immensely personal and can be an extension of identity. 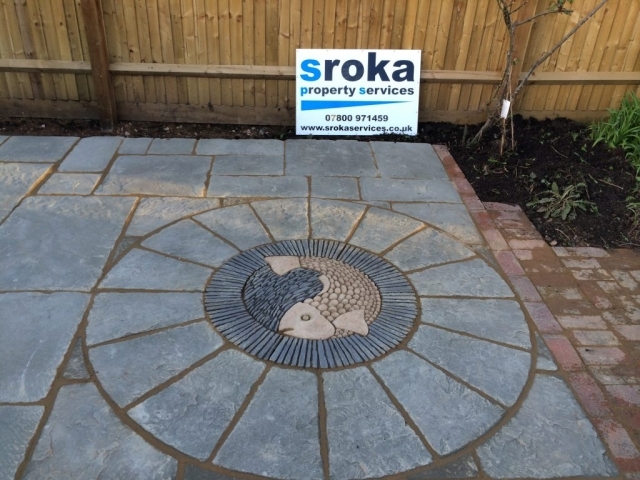 When the required time, skill and strength proves too daunting, Sroka Ltd can provide a helping hand. 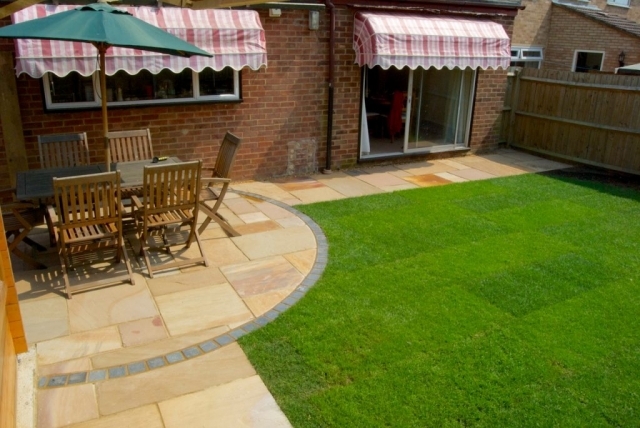 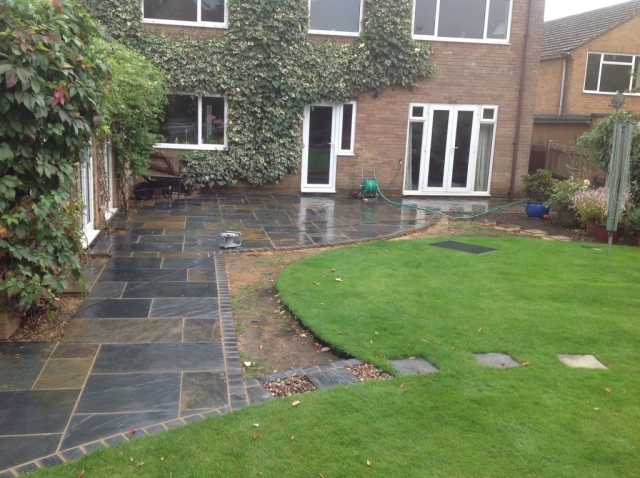 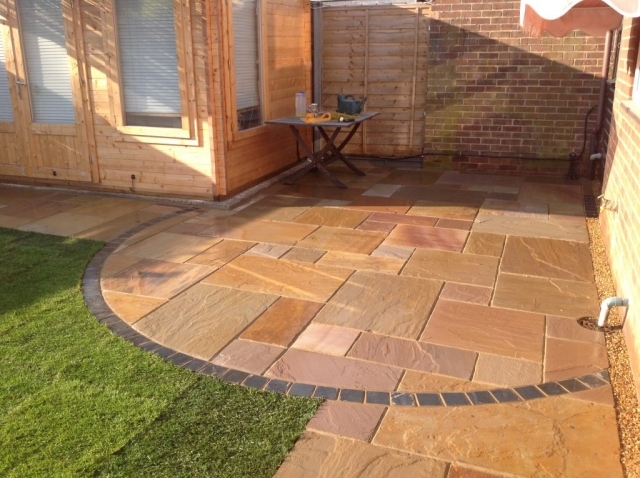 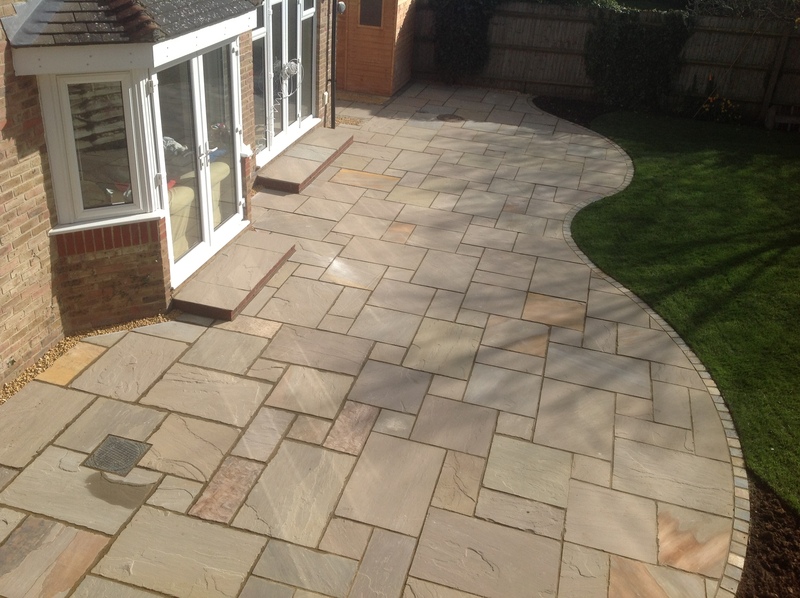 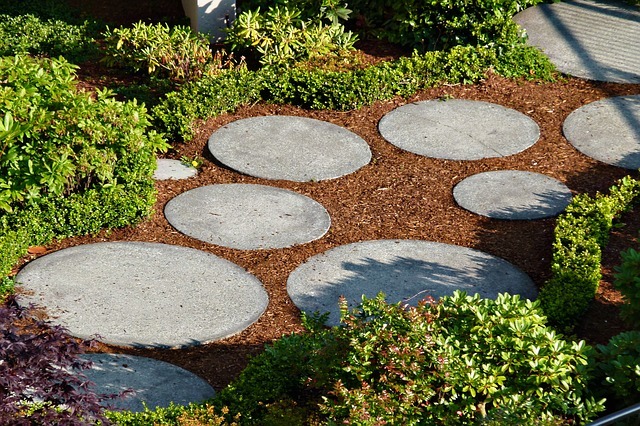 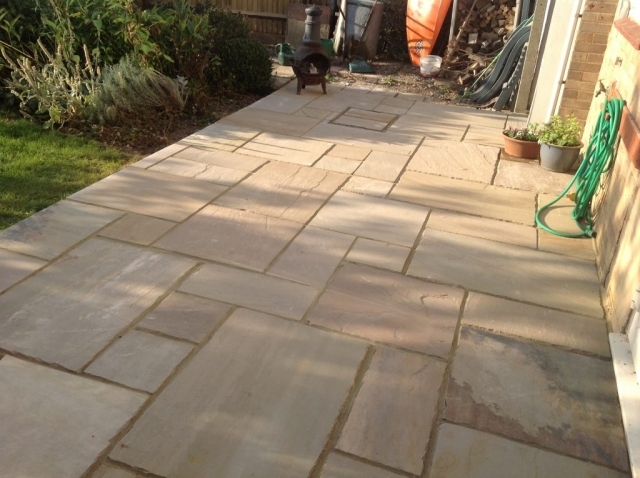 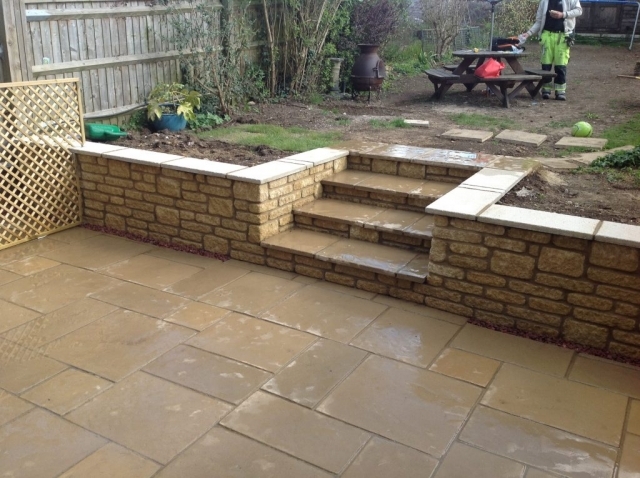 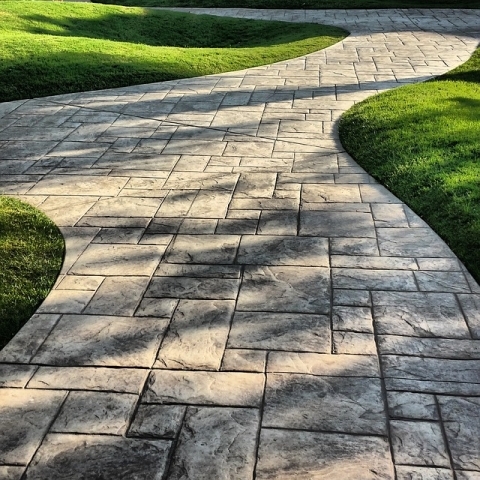 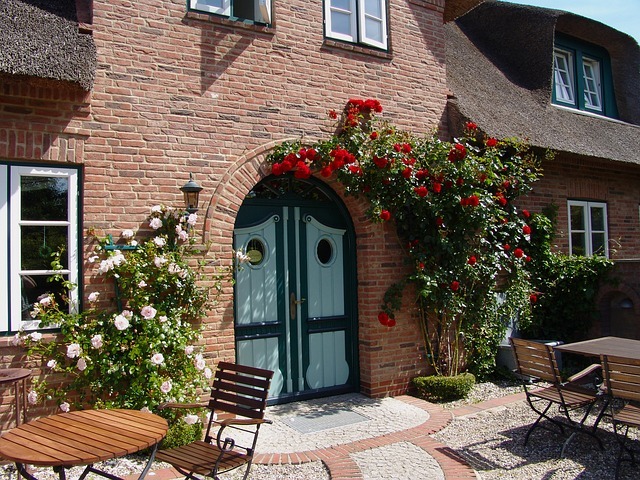 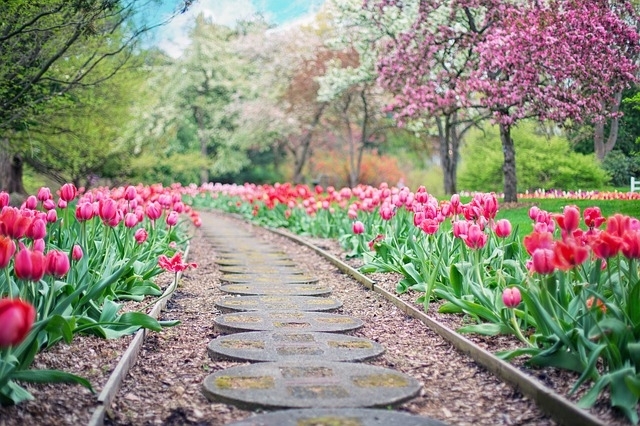 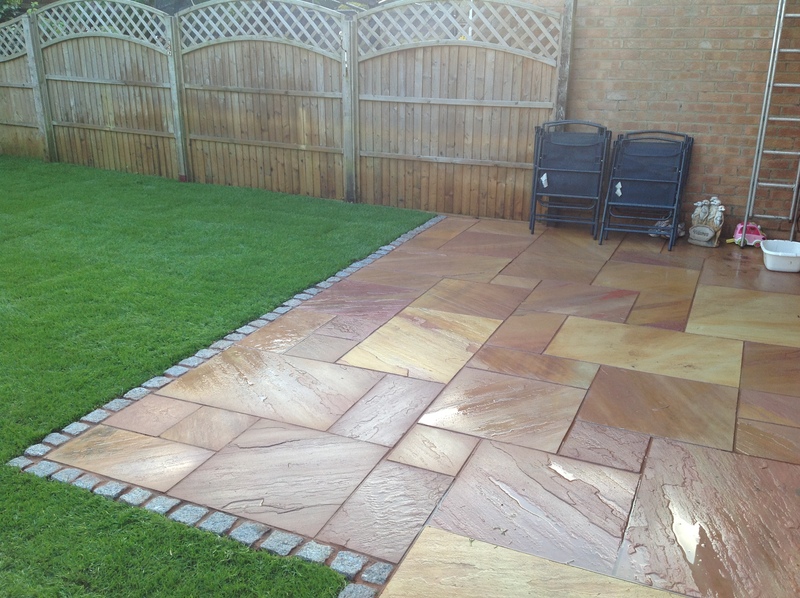 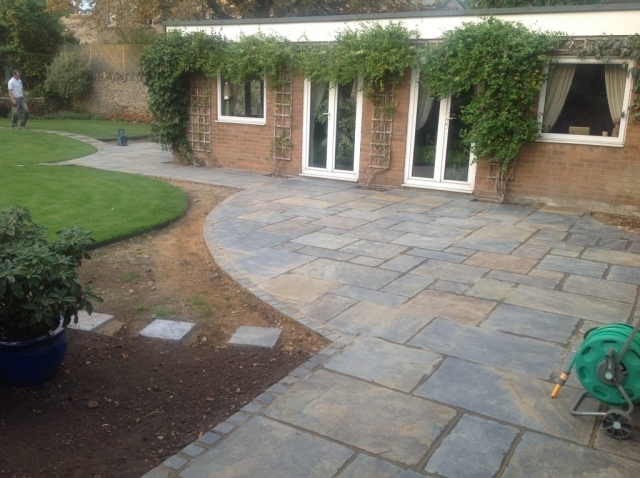 We can maintain a garden to your satisfaction or create an inspirational new design. 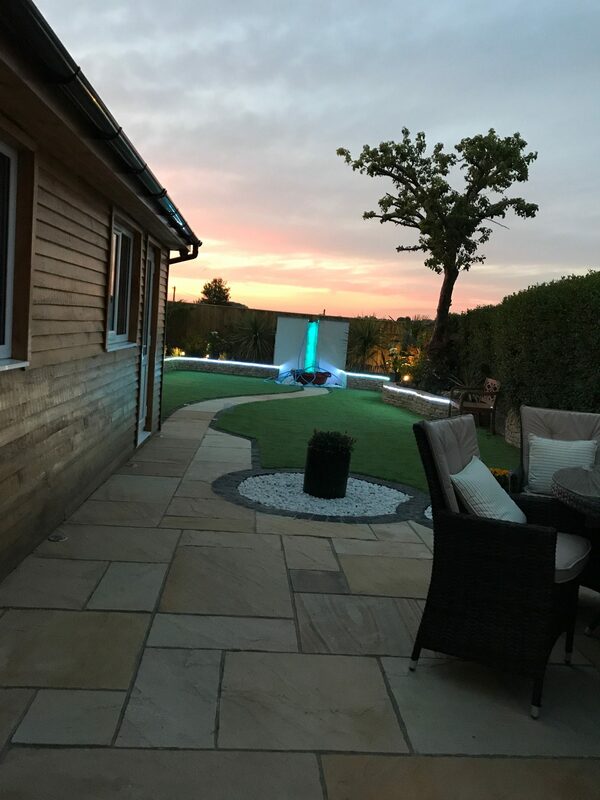 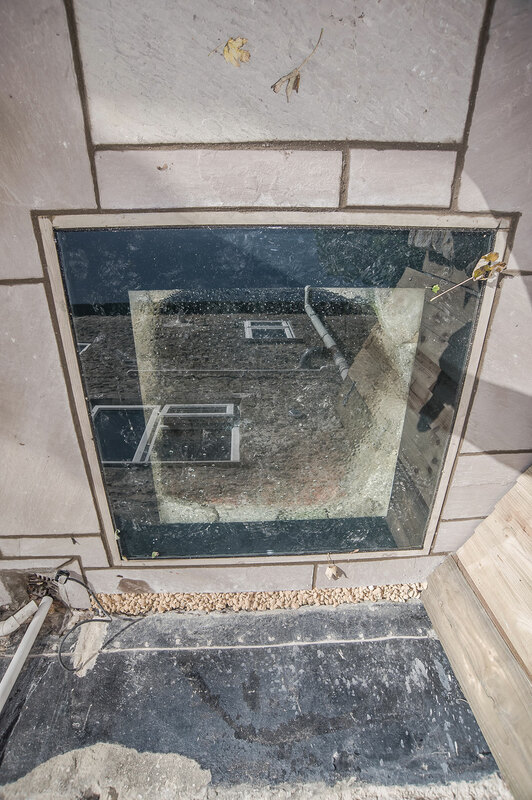 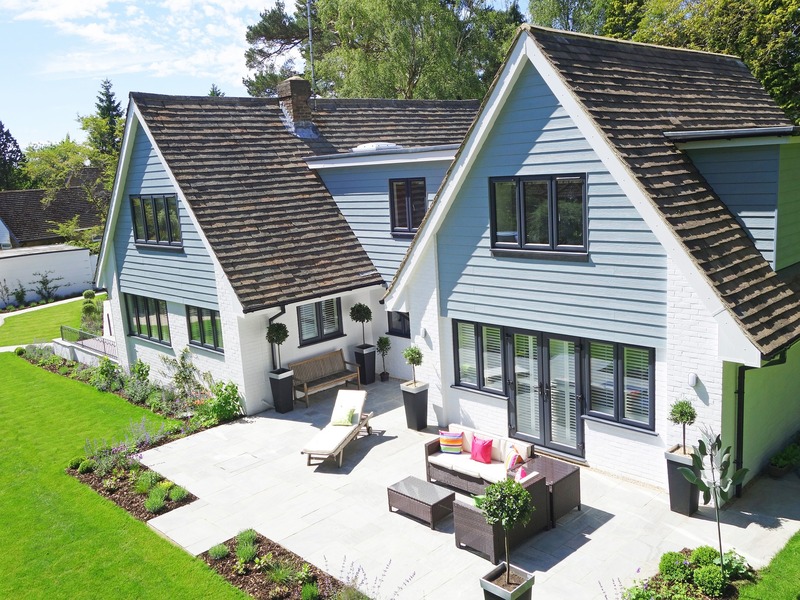 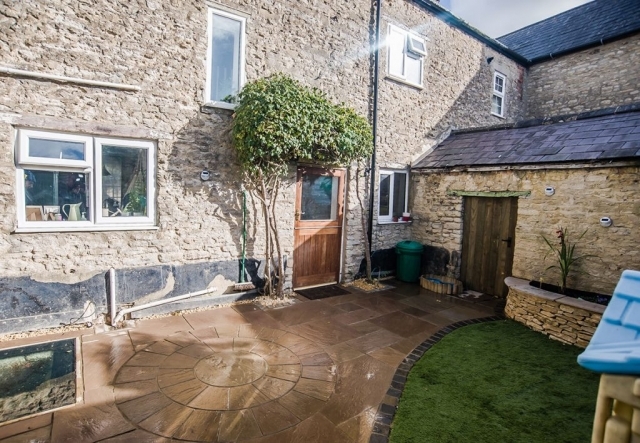 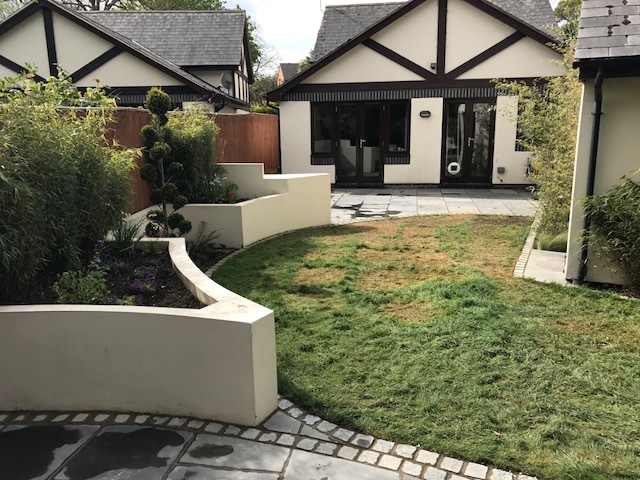 During the build, we ensure there is regular communication between client, contracts team and the garden designer / landscape architect and we are always available on the phone or e-mail to answer any queries you may have. 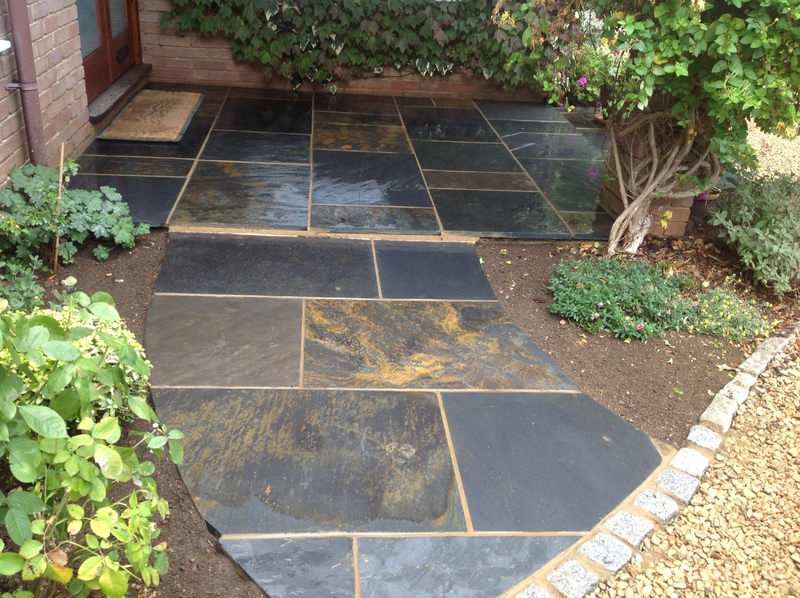 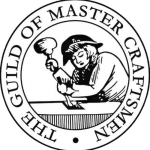 All our materials are sustainably sourced and where possible we use local suppliers. 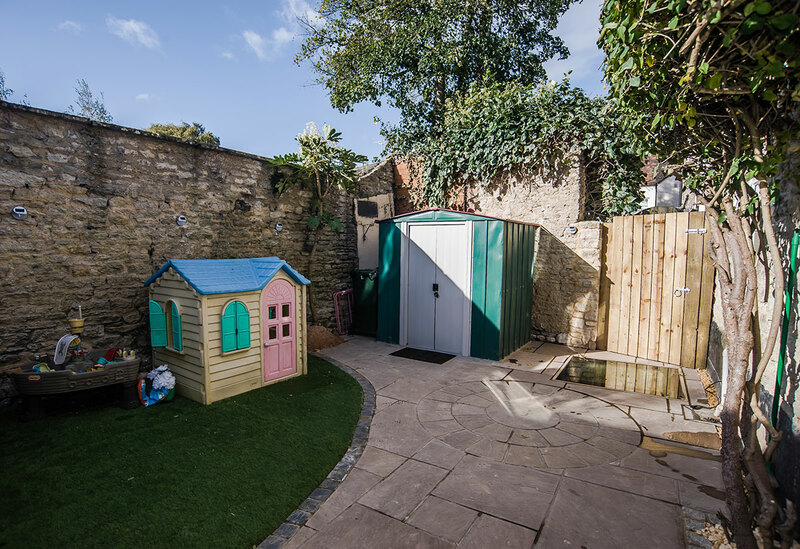 We will always respect our clients’ privacy and property on site and will ensure the site is safe, secure and tidy when we leave. 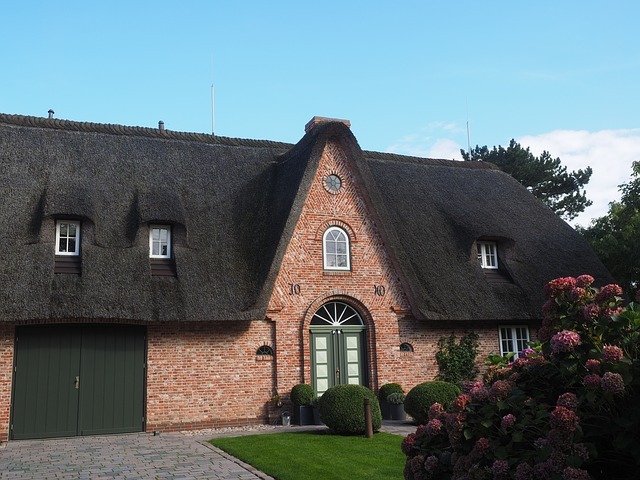 Our gardeners always take great pride in their work, whether pressure washing, fencing, laying drives & patios, or simply providing regular gardening duties such as grass cutting & general garden maintenance. 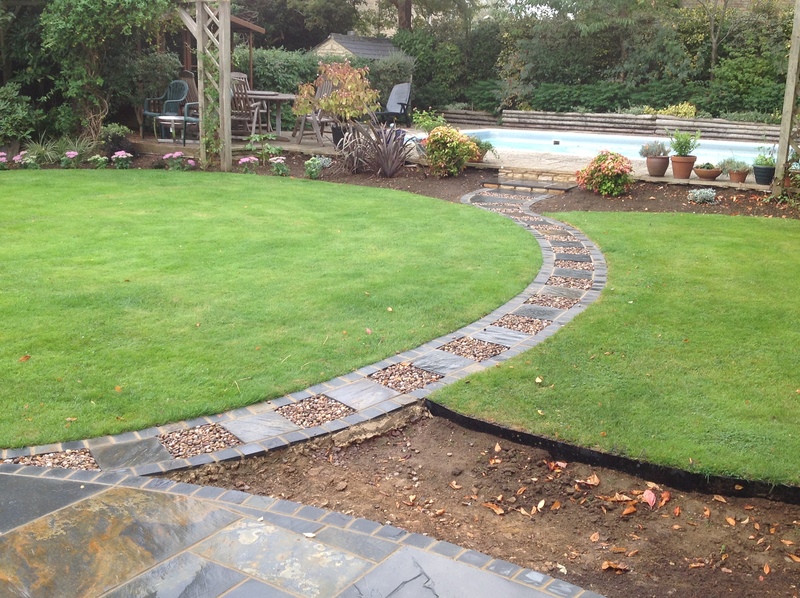 - We are all passionate about gardening, no job is too big or small. 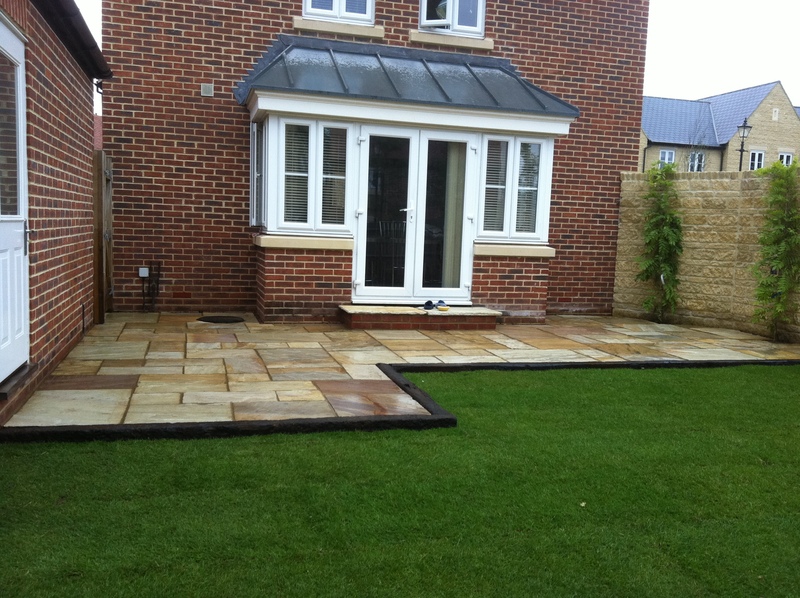 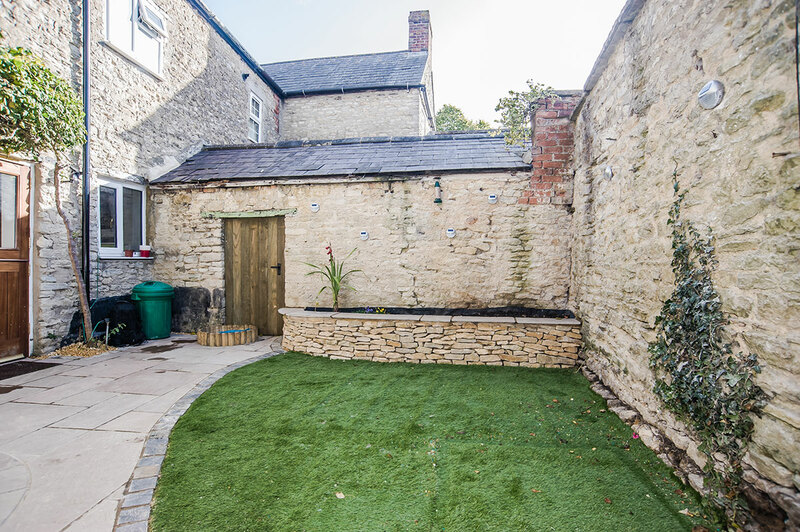 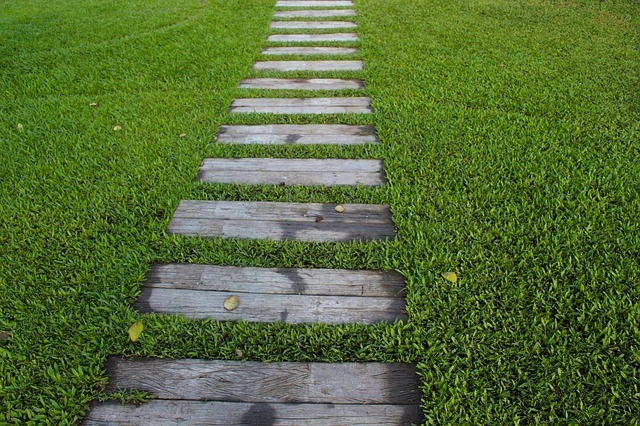 Sroka Property Services Ltd is specialize with Artificial Grass Installation in Oxfordshire. 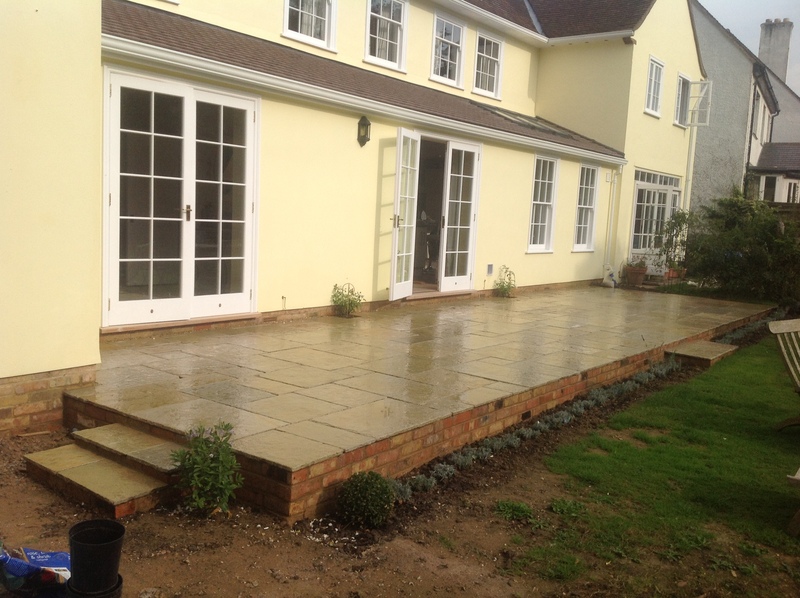 Please contact us regarding your future project.